... from Notre Dame. 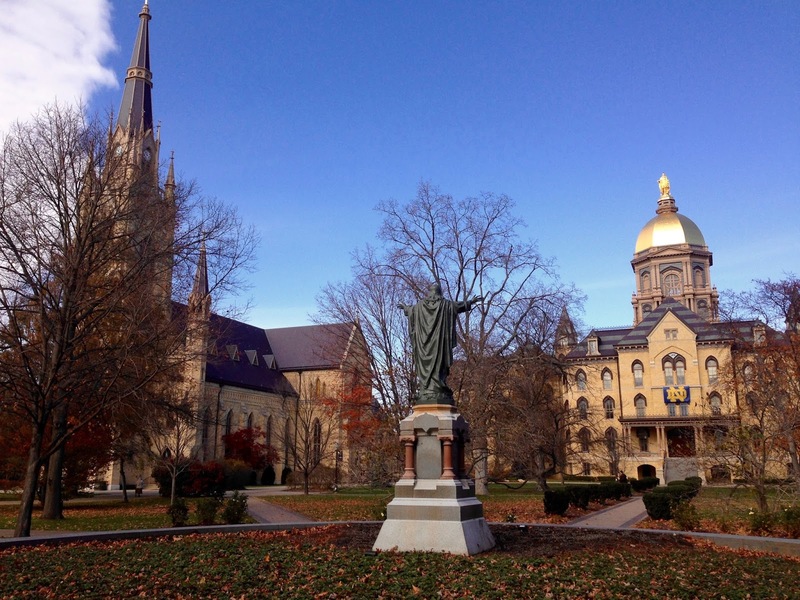 Here's a gorgeous view of Mary and Main Building with the Basilica from the Jesus statue. If only it could stay this way. Enjoy your Sunday wherever you may be!